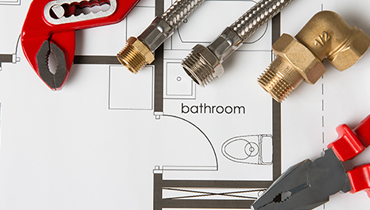 For years now, Citywide Plumbing is trusted and recommended for exceptional residential and commercial plumbing services throughout San Francisco and its neighboring areas. 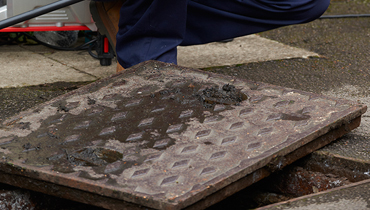 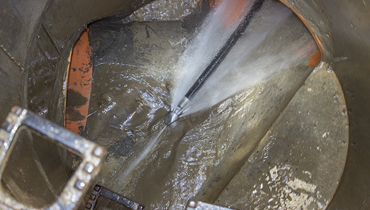 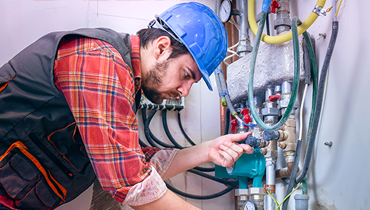 We employ a team of plumbing experts who are ready to get their hands dirty to serve. 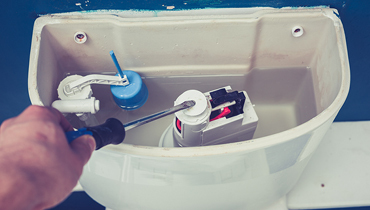 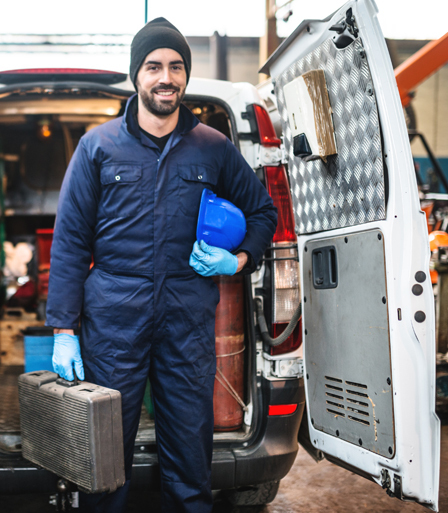 We take pride in being capable of providing the appropriate blend of experience and quality, which is simply the beginning of what you will enjoy with Citywide Plumbing. 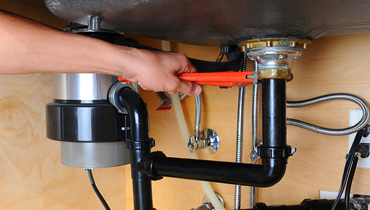 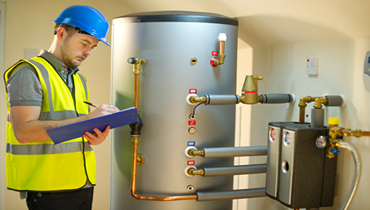 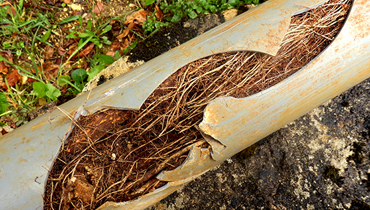 We provide free estimates and promising plumbing service. 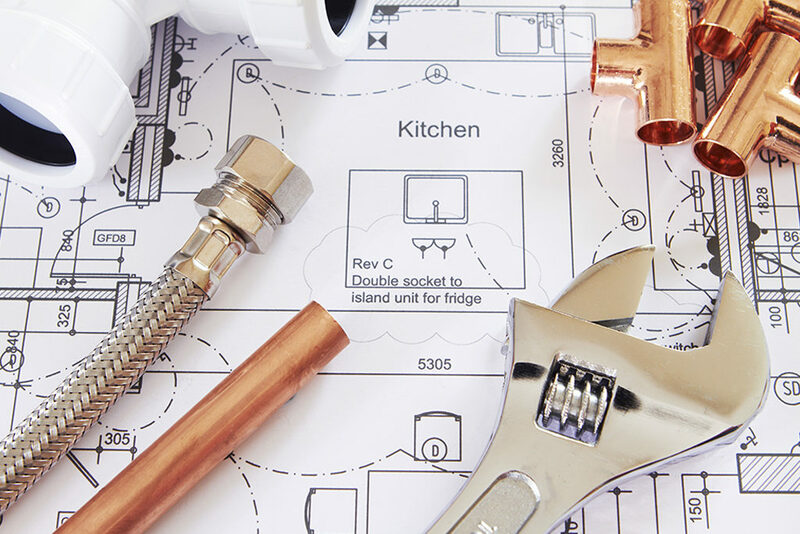 Whether you need estimates, troubleshooting, replacement, or repair, feel free to get in touch with Citywide Plumbing. 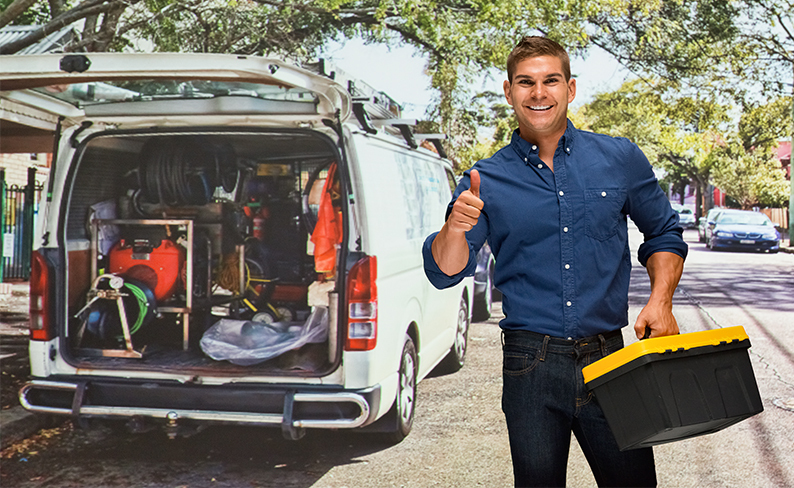 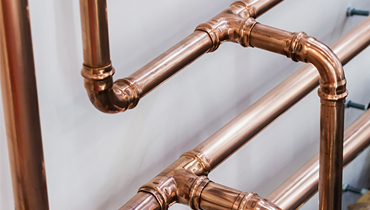 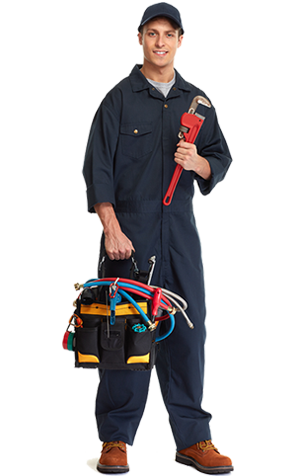 Experience quick and reliable plumbing solutions!